London Fashion Week has kicked off with an all so beautiful, stylish and if not a little excentric bang! 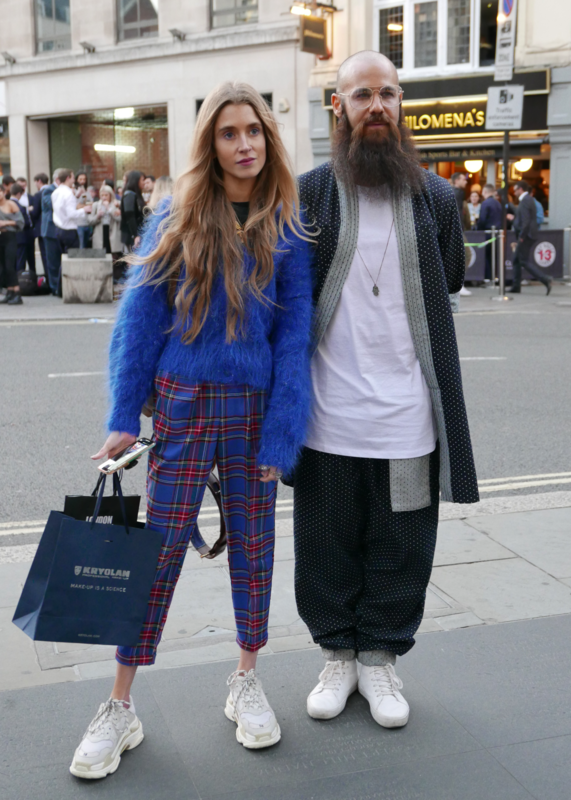 London fashion week is known for showcasing experimental street-style and celebrating emerging fashion designers. I have been dashing from shows to the streets and back again, to bring you the best-dressed, model behavior, runway reviews, and the must-have trends. 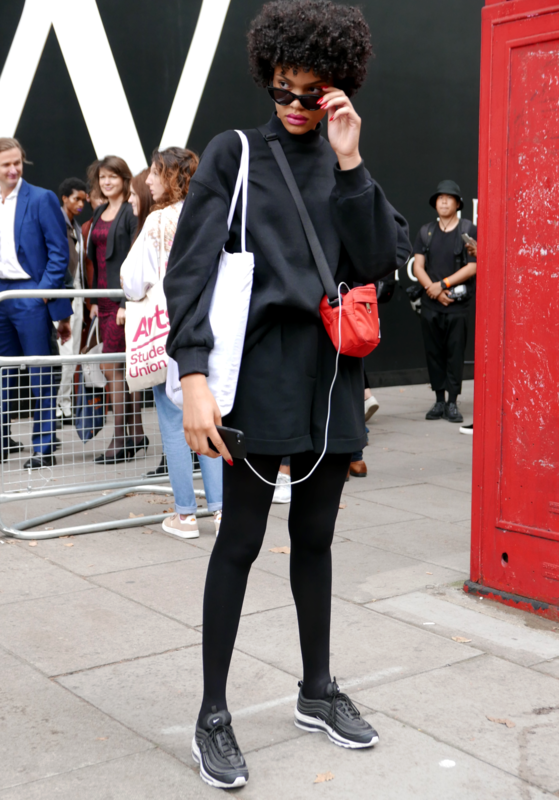 Arguably the most interesting part of London Fashion Week is out there on the streets. The trends, the experimental, the contrasts, the colours, and textures.